Collection of Construction Vehicles - Fun Videos for Kids! Construction vehicles are probably the most popular for our kids and children to watch as they are usually very larger, very heavy and very loud! Big Big Big! 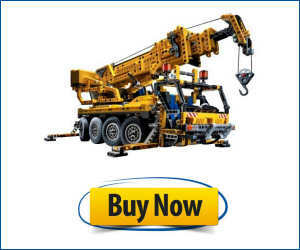 Otherwise also referred to as heavy equipment, construction vehicles or designed for construction tasks of all kinds! More specifically, earth work operations. The 5 main components or facets of construction vehicles are information and control, power train, structure, traction and implementation to make the project a success! There are various different types of construction vehicles ranging from bulldozers, cranes, drilling machines, dump trucks, forklifts, harvesters, loaders, scrappers, skidders, yarders and so many more! SEND US YOUR CONSTRUCTION TRUCKS & VEHICLES PHOTOS / VIDEOS!